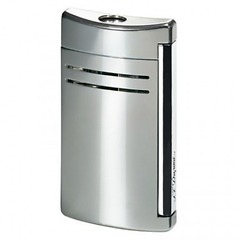 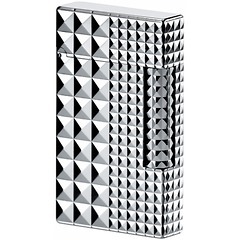 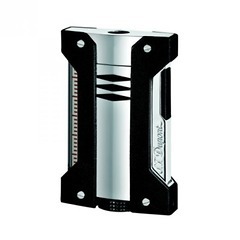 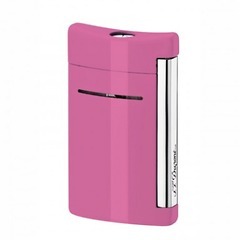 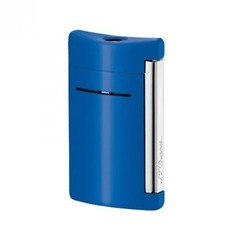 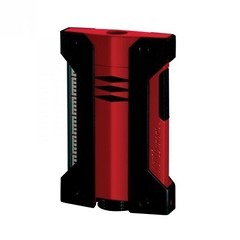 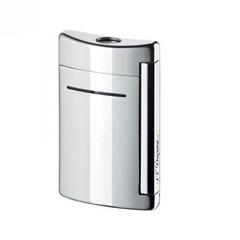 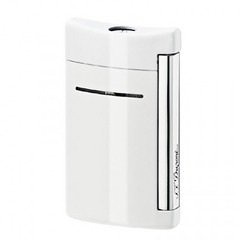 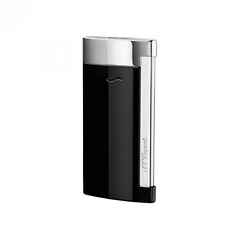 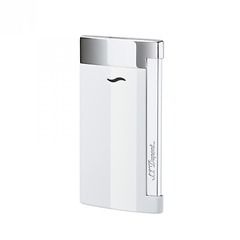 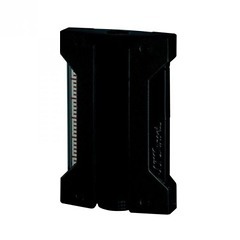 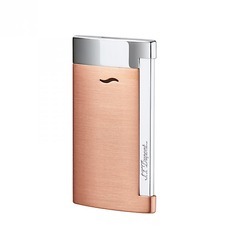 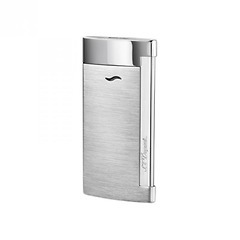 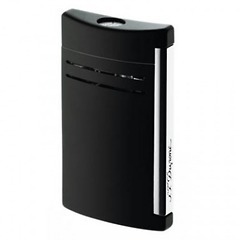 S. T. Dupont Paris is a designer brand name and manufacturer of stylish lighters, collectible pens, handbags, and more recently stylish tech gadgets, using the trademark diamond-head pattern. 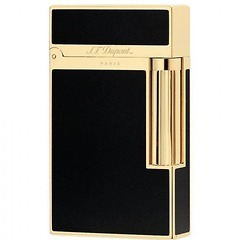 The company has been producing luxury items since 1872 when it was founded by Simon Tissot Dupont, who was born in Savoy in 1847. 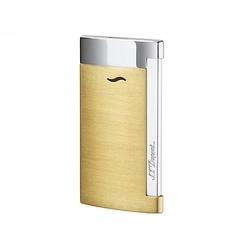 S.T. 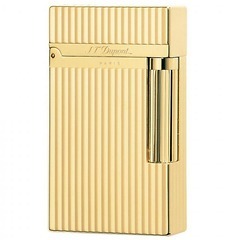 Dupont owes its initials to him.